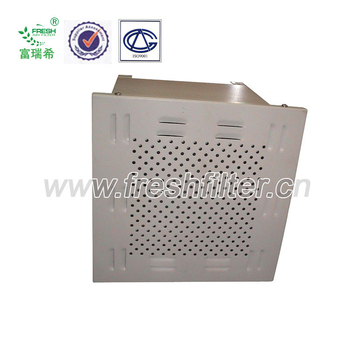 High efficiency blower, also named ULPA filter with hood. It is adopted of sealing design in order to avoid the opening and leakage, and keep strict high air quality in clean room. It is widely used in high clean working environment, such as theatre, lab, pharmacy, micrelectronics, film, light equipment, food, electron, photics ect. Filter and terminal filter box design avoids the risk of installation leakage. 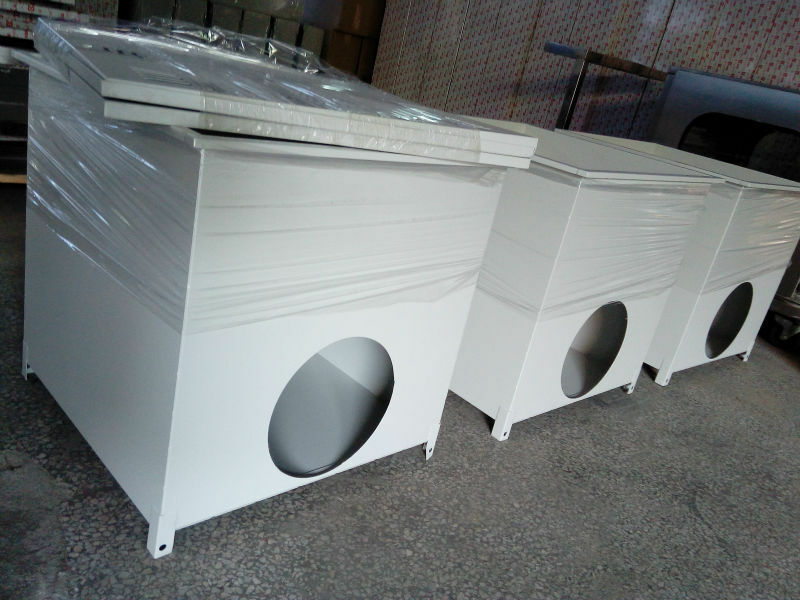 Quick installation, easy maintenance, aluminum frame, exterior anode treatment, streamline galvanized steel plate as the air inlet collar for duct connectionAir inlet duct connection hose diameter 250mm , 305mm. Flexible regulation valve is available for choices, air outlet side with metal mesh. We supply Air filter HEPA blower with high quality and competitive price for several years. Looking forward to having an opportunity to cooperate with you! Contact me. Let us talk details. Many thanks with warm regards !